What’s that? 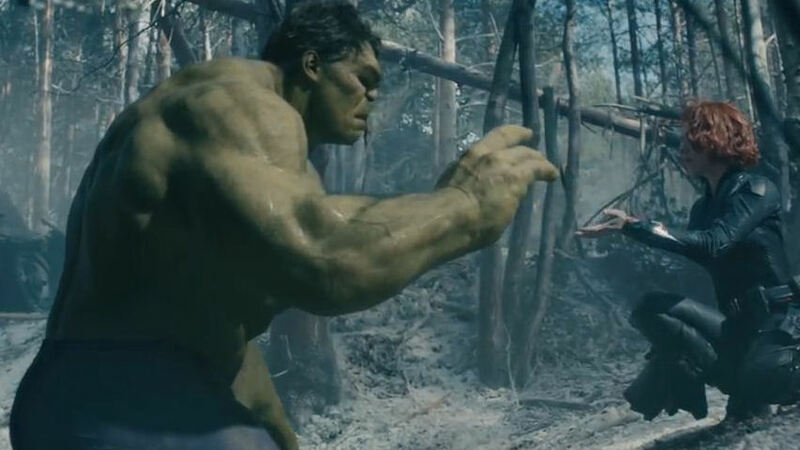 You haven’t heard enough about this little independent film called AVENGERS: AGE OF ULTRON? Well good news, I joined the rest of the Spoiler Room for an in-depth discussion about Joss Whedon’s massive superhero team-up. Sure, you’ve already read my written review (you have, right? ), but if you listen to this show you’ll also hear from other critics and filmmakers, including Glenn Randall Buettner, Tony Estrada, Cole Meredith, Dawn S., Paul Salzer and host Mark “the Movieman” Krawczyk. Keep in mind the show is called the Spoiler Room, hence I don’t recommend listening to the show until you have experienced AVENGERS: AGE OF ULTRON for yourself. Also, the show is intended for those over 18 years of age. With that out of the way, just press play and enjoy the Spoiler Room’s discussion on AVENGERS: AGE OF ULTRON!